Alan Turing and his Bletchley Park computers became famous for cracking the supposedly unbreakable Enigma cipher in 1941. But Turing’s Bombe machines were electromechanical, and in 1943 they were surpassed by the arrival of the Colossus at Bletchley. 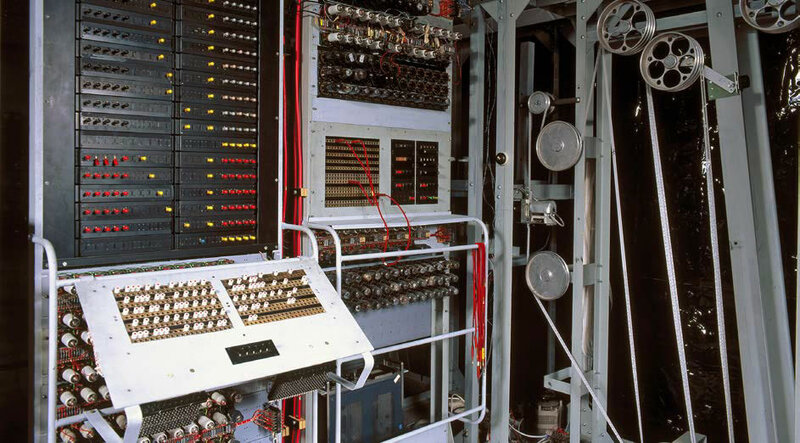 Built and designed by brilliant Post Office engineer Tommy Flowers, the machine was conceived to crack the German Lorenz cipher, which was even more complex than Enigma. Constructed using 1,500 vacuum tubes, the Colossus was the first truly electronic, digital and programmable computer. Initially, however, bosses at the Post Office didn’t believe it could be done, and Flowers had to build it in his spare time using his own money. Ten Colossi were built, all extraordinarily successful. Sadly for Flowers, the technology that could easily have formed the basis for a computer industry was reserved for military intelligence and remained top secret. Every Colossus machine was dismantled after the war. John Shepherd-Barron was lying in the bath one night in 1965. Earlier he had failed to get to a bank and was wondering how to get money outside bank hours. He hit on the idea of a cash dispenser and, as he worked for banknote manufacturer De La Rue, he secured a meeting with Barclays. It signed up, and the first ATM was installed outside its branch in Enfield, north London, in 1967. 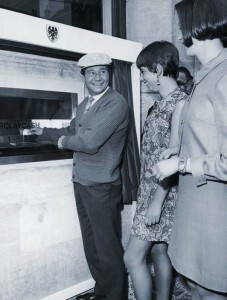 The first cash was taken out by TV star Reg Varney (right). As plastic bank cards hadn’t been invented, customers inserted special cheques that the machine could recognise. It gave out a maximum of £10 – at the time, enough for a wild weekend. Users also had to enter a PIN number – Shepherd-Barron claimed that it was thanks to his wife, who said she could only remember a maximum of four digits, that we all use four-digit PINs today. Not to be confused with the internet, which is a system of linked computer networks, the worldwide web was invented by British computer scientist Tim Berners-Lee. It was while working at Cern, the European particle physics lab, that he wrote a proposal showing how “hypertext” – a way of sharing information via links – could be married with the internet to create a system for fellow scientists to share data. 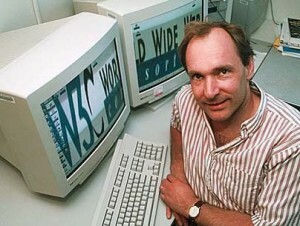 He created the first server in late 1990 and, on 6 August, 1991, the web went live, with the first page explaining how to search and how to set up a site. One critical innovation was that web users could link their page to another without the need for the other user’s approval. And Berners-Lee gave his invention to the world for free. 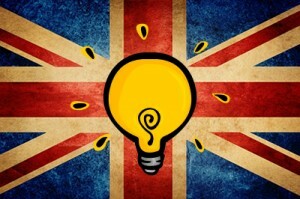 FURTHER READING : Check out our articles on : The Internet – Who ‘invented’ it ? It’s hard to credit just one person with the invention of television, but it’s indisputable that John Logie Baird was the first to transmit moving pictures. In October 1925, he transmitted a greyscale image of ventriloquist’s dummy Stooky Bill. He publicly demonstrated his system the following January and, in 1928, broadcast the first transatlantic television signal, between London and New York. But his system ultimately failed. 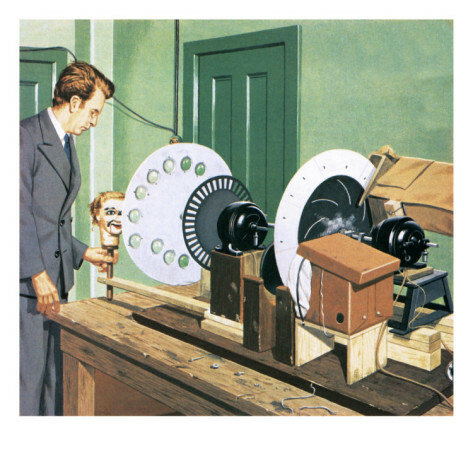 It was mechanical, using a rotating disc embedded with lenses, one per line, to scan the image. A rival system – scanning purely electronically, with no moving parts – was being developed at the same time and was deemed more reliable and, with far more lines per picture, visibly superior. Baird, it was said at the time, was “doomed to be the man who sows the seed but does not reap the harvest”.